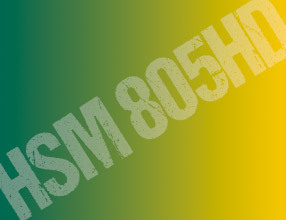 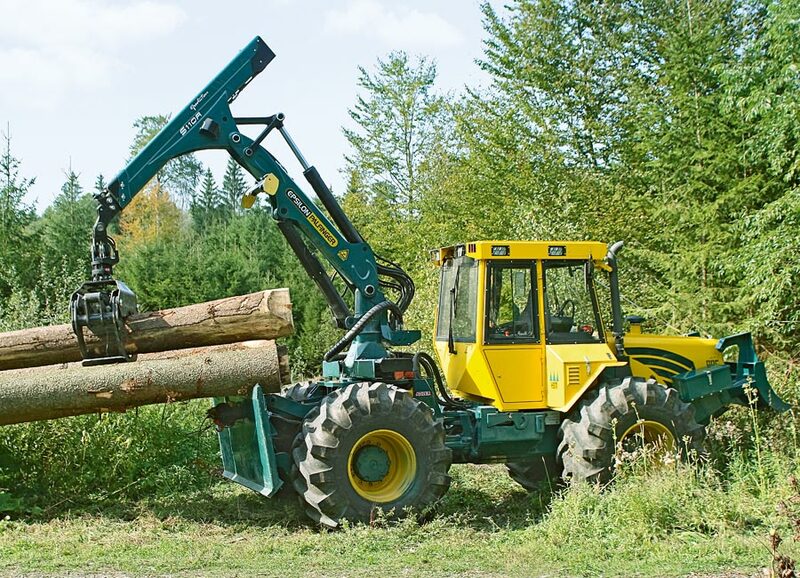 The 805HD forestry hauler from HSM has the best power reserves among 4-cylinder models. 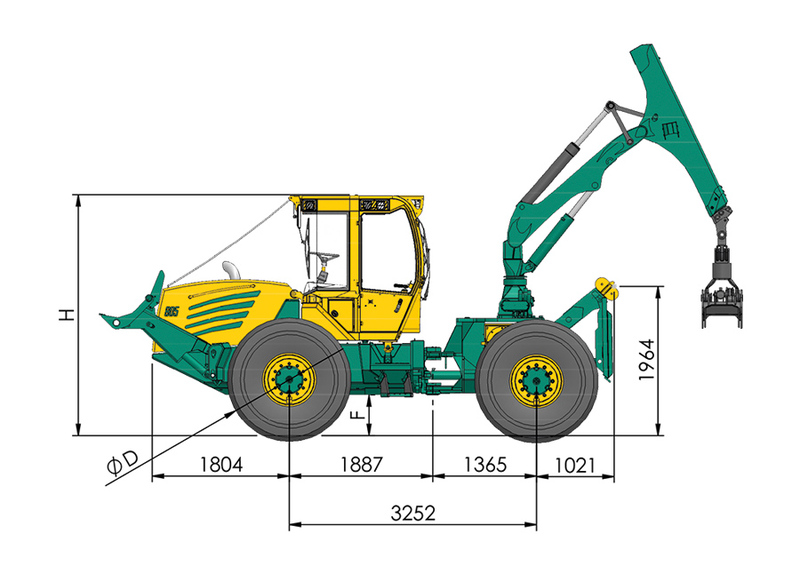 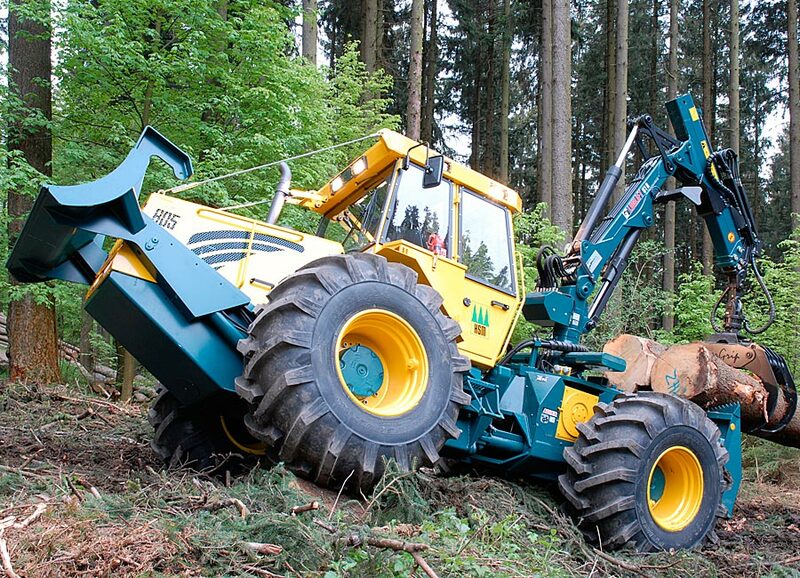 On the 805HD, everything is slightly more "heavy duty" – axles, hydraulics, crane and much more. 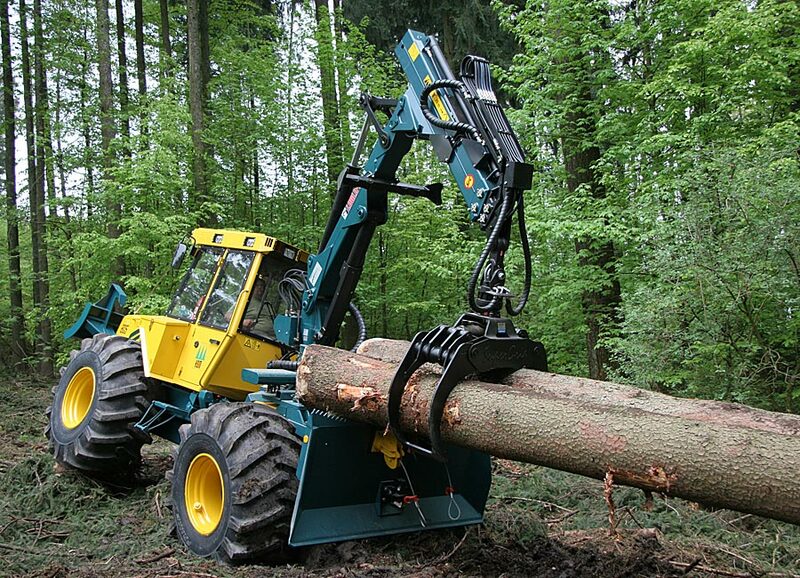  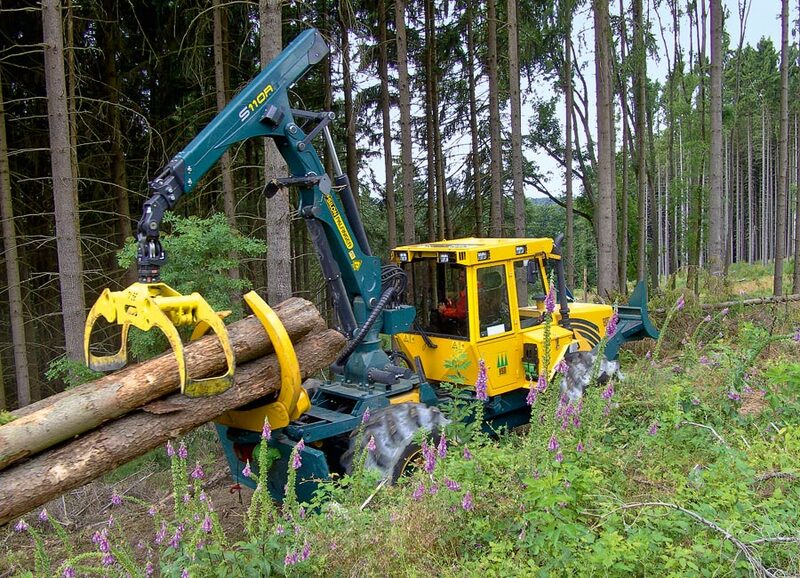 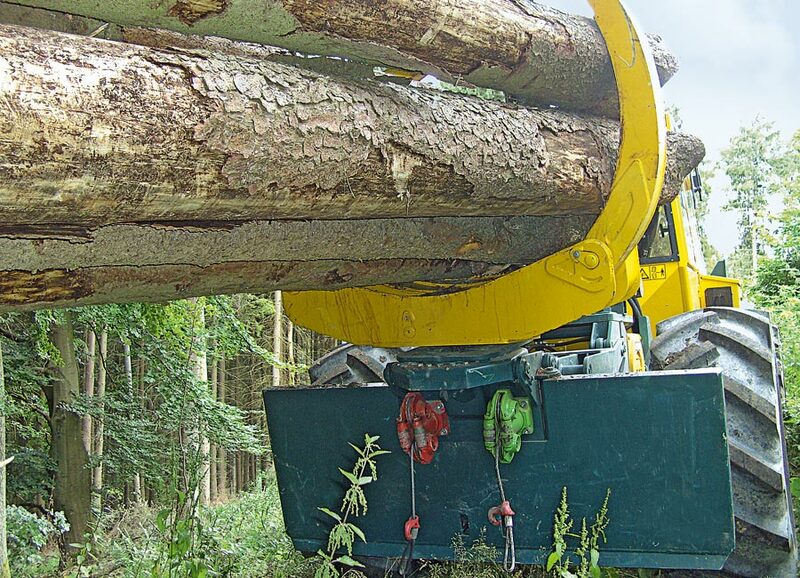 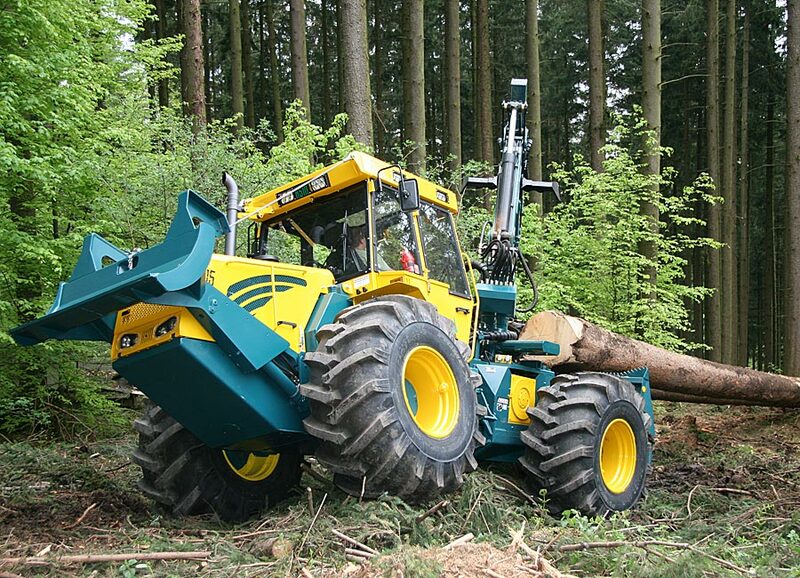 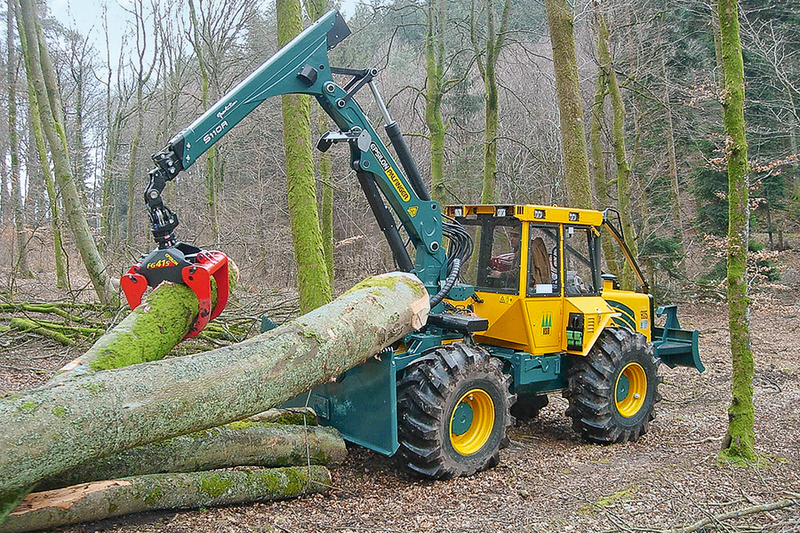 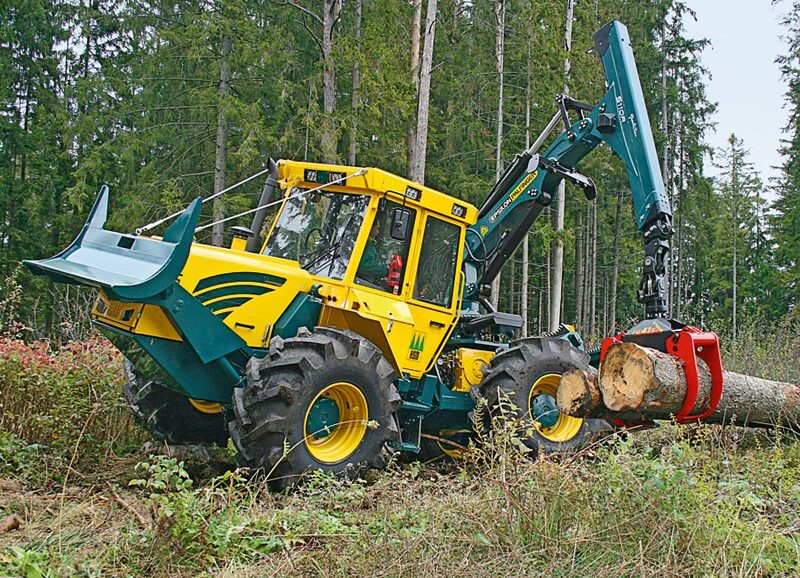 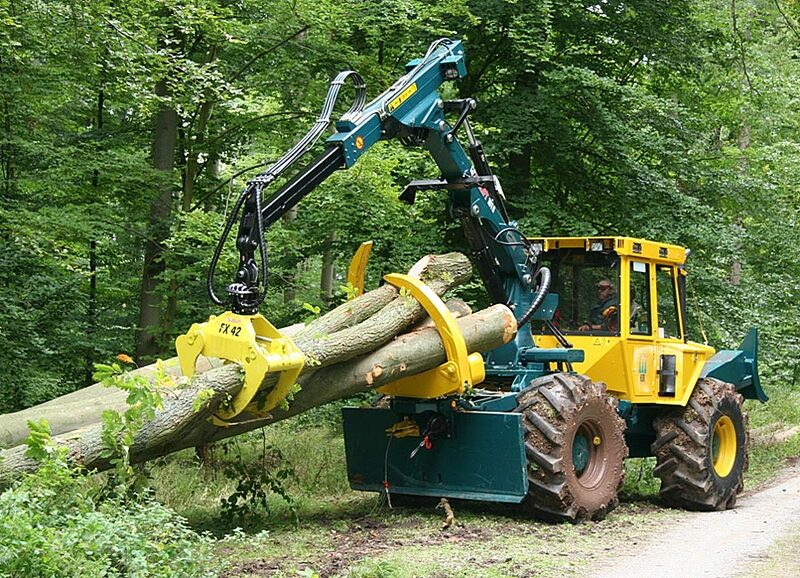 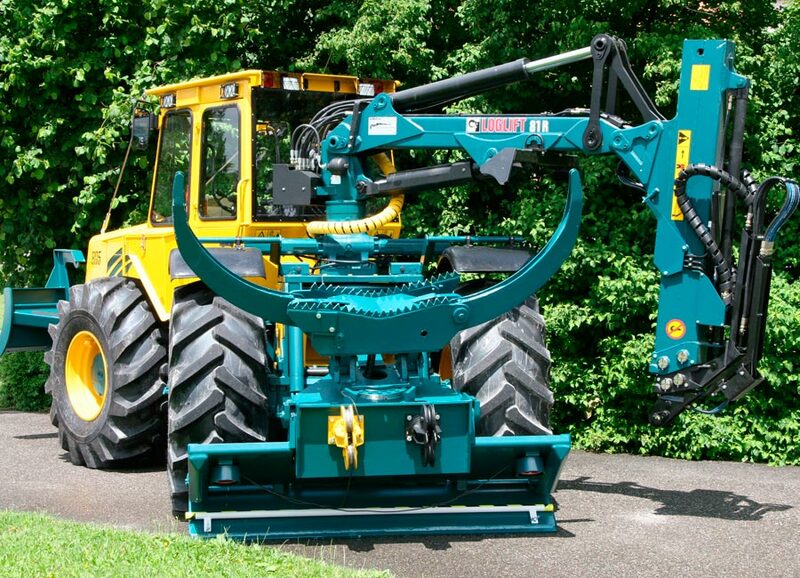 This makes it a compact and high performing special forestry hauler for medium to thick trunk timber.